UK Dexperts... tonight's the night! 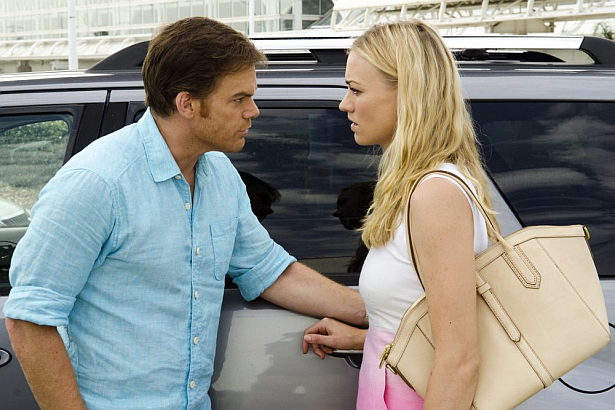 The final episode of Dexter, 8.12 "Remember the Monsters?" is airing tonight, -one week after the US-, at 9PM on Fox. For more info, visit Fox's official page.